Armathwaite Hall Hotel & Spa is the perfect place for a relaxing Spa break, set in the secluded splendour of 400 acres of deer park and woodland, bordered by Bassenthwaite Lake and framed by the dramatic Skiddaw Mountain and Lake District Fells. 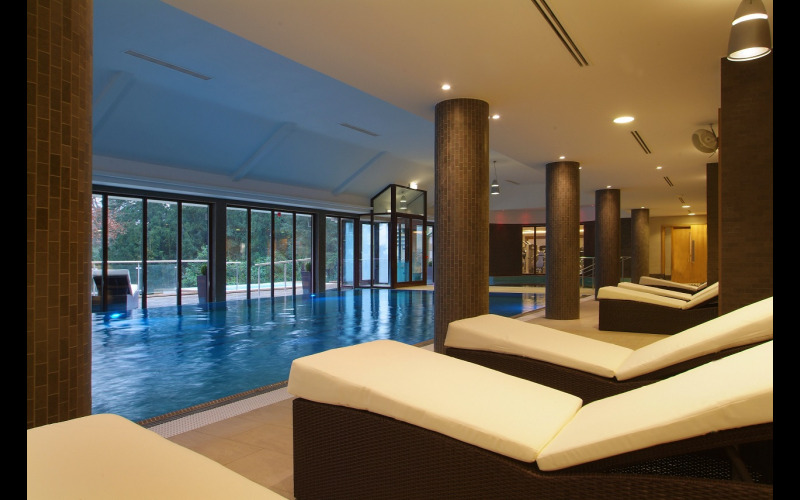 The lucky winner and guest can make full use of The Spa at Armathwaite Hall’s indulgent spa facilities, including a warming Aroma Room, Hydrotherapy Pool with ambient mood lighting and an idyllic outdoor hot tub overlooking the beautiful spa gardens. With a new menu of Temple Spa treatments available, you can now experience Mediterranean-inspired relaxation in the natural beauty of the Lake District. The Spa is a place to retreat, relax, restore and enjoy the sophistication of the facilities and benefit from the treatments available, which have been chosen to achieve great results.